You can now pay using the payM service by paying direct to 07747 600 672. No additional fees apply for payments made using this service. Prices vary upon how many lessons you plan on booking at the one time. The more you block book, the cheaper it will be! We also offer full / semi intensive courses, motorway tuition, refresher courses and pass plus. All M8 Driving School pupils will receive free Highway Code and starter pack, Free access to both Theory Test Pro and Driver Active. You could do this as a short or long term course tailored to suit your needs. It is ideal for those who have little or no experience. schedule. The driving test would be organized to take place at the end of the course. No more than 2 drivers at a time taken out and assessed with a written report on result. Half day consists of no more than 2 drivers taken out at the same time with pre driver checks, Highway code quiz, driving assessment, coaching in safer driving techniques, final debrief and written report of training. Full SAFED training from a recognised SAFED coach. 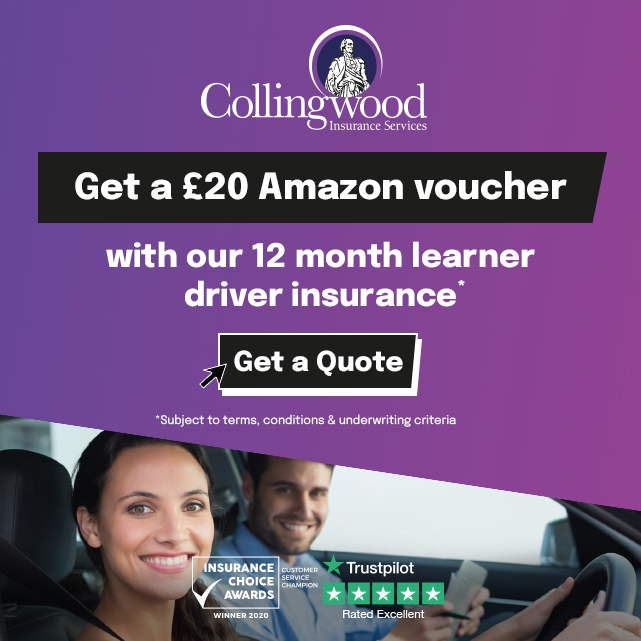 No more than 2 drivers at the same time covering pre driver checks, Highway code test, driving assessment, in car powerpoint presentation, coaching in safe and fuel efficient driving techniques, final debrief and written report of training with Certificate on completion.